American Military News is one of the most widely read military news agencies in the world. 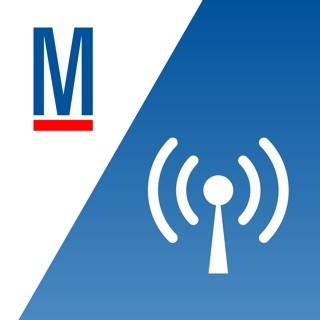 Extremely popular, our mobile app is your mobile home to the most timely, breaking stories about our military, national defense, homeland security, cyber security, veterans affairs, and much more. * If you're a news junkie, you'll love our push notifications! Know before anyone else! We provide insight and updates on all the latest news and information from every aspect of military life and how politics and current events affect the United States. The info that your site provides is very uplifting. When you hear so much about other country's not liking the USA, and they boast how their military could destroy us.... 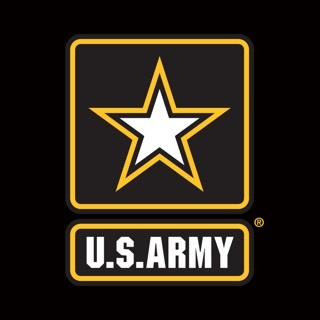 This site gives us an answer to their propaganda, that give the American people that we've got more than most Americans know about, without giving secrets, to aid those who want to destroy us..I am a veteran, an I pray that all the vets,( in the millions ) will stand with all Americans if it comes to shove and internal fighting... from enemy invaders or groups of people who want to do harm to our way of life. It's always the very small % of people that cause unrest for others...let all our vet's fight as hard to protect us as they fought our enemies abroad. Thanks for a great site. This has quickly become my new favorite app! It gives me news that I don’t normally get with no bias or opinion. Great reporting team with facts and current news on what is important with great push alerts each day. I like staying in the loop with what is happening on China, Russia, terror, US troops and military and more. It’s a new world to me and I’m glad I found this. Highly recommend. It’s finally here the real, realistic daily news! Straight to the point news channel app, quick and extremely important updates and reports, especially in this critical situation were ego, glory and the race after oil and other natural resources is trying to take over the regions and threatening America in any aspect around the globe. God bless America, Keep it real, well done!